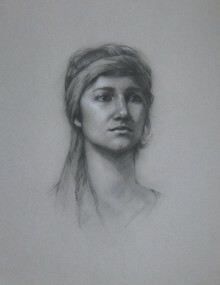 This workshop emphasizes placing and drawing the features of the face accurately. Topics covered include common errors in portrait drawing; how to map the features of the face; and how to analyze & represent light and shadow. 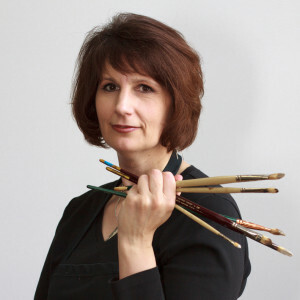 Both the morning and afternoon sessions will include demos covering the principles of drawing a face, as well as hands on experience drawing from sculptor’s casts and a live model. Class uses charcoal. Ages 14 and up welcome. Drawing experience suggested but not required. Class will break for an hour at 1 pm. You may bring a lunch or eat at one of the many restaurants and eateries within one block of Wet Paint.